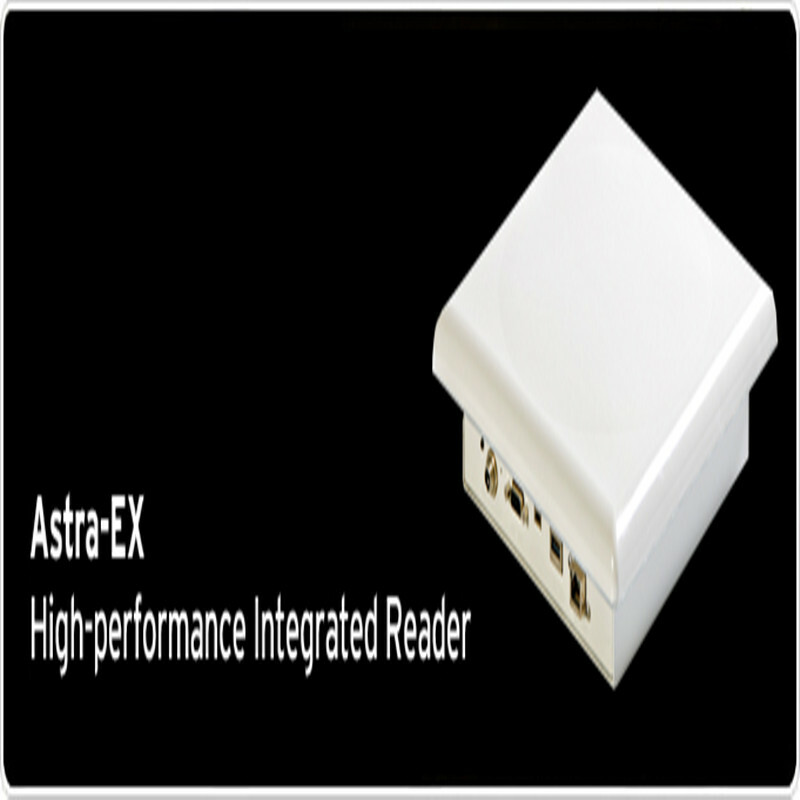 · High performance, EPCglobal Gen2 (optional ISO 18000-6B) support with anti-collision Dense Reader Mode (DRM) and advanced anti-jamming functionality. · A fully integrated 8.5 dBic circularly-polarized antenna and an RP TNC connector to support an optional secondary external antenna. · Power over Ethernet (PoE) reduces cabling and electrical outlet proximity requirements. · Wi-Fi option, providing low cost integration with existing enterprise Wi-Fi networks. Supports enterprise Wi-Fi security standards including TKIP, AES and EAP-TLS. · 32MB of flash and 64MB of DRAM available for reader-hosted applications. · LLRP v1.0.1 with multiprotocol extensions. · A small form factor (10.2”H x 10.2”W x 3”D).